Primobolan - an application of popular steroid injection, the main active ingredient of which is Methenolone Enanthate. 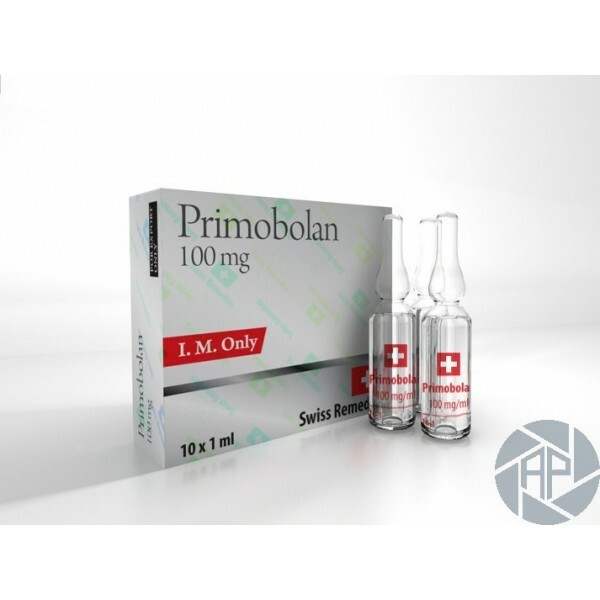 The great popularity and positive feedback on Primobolan, because of its potent androgenic effect and mild side effects, thousands of bodybuilders have decided to take advantage of this steroid and significantly increase their strength characteristics and muscle mass. It is worth remembering that the drug has a long-term effect on the body. Its action is directly dependent primarily on the physical condition and state of the endocrine system of the host. The most reasonable dosage is about 200-1000 mg per week. Before you start using the product, you should know how to click Primobolan. Experienced athletes are encouraged to give an injection in the gluteal region and the ideal interval between injections it is 5-7 days. To determine the amount of the drug or its analogs - enough to visit several websites. To our surprise, the price of the drug varies considerably. Given that the active ingredient in steroids is relatively easy to access, its price on our website is not something transcendental. The drug is already many years he also gained popularity because it is no problem to buy most athletes. Overall, it is worth noting a very high reception performance Primobolan, the price of a set of healthy muscle mass is almost imperceptible, and becomes noticeable positive effect very quickly and is stable for a long time. Given the lack of water retention in the body and body fat when used properly and load distribution, the drug becomes essential for bodybuilders and representatives of the types of enforcement. Because of their properties and effects of androgenic steroid that is undesirable for the admission of women because it can cause significant changes in appearance and a hormonal background.